May has been a laser focused month at Icegram. Instead of just fixing issues and working on the look and feel of Icegram, the team has been at work creating something more concrete. Welcome Overlays are also called Welcome Mats. These are overlays that show up as soon as the visitor lands on your website. That is, Welcome Overlays are triggered at zero second. This message type inserts itself right above the site’s content. Thus, it’s the first thing a visitor views when they land on your webpage. Major marketers like Neil Patel, Jeff Bulas also top companies like Uber, Spotify etc use Welcome Overlays. And this is not mere coincidence. They use it because it simply works. Let’s find out why Welcome Overlays work so well. Intelligent placement – Welcome Overlays are the first thing your visitor views when he/she lands on the website. As visitor has just landed on your website, he’s attention span is at the peak and any information shown during this time is bound to make an impact on him. 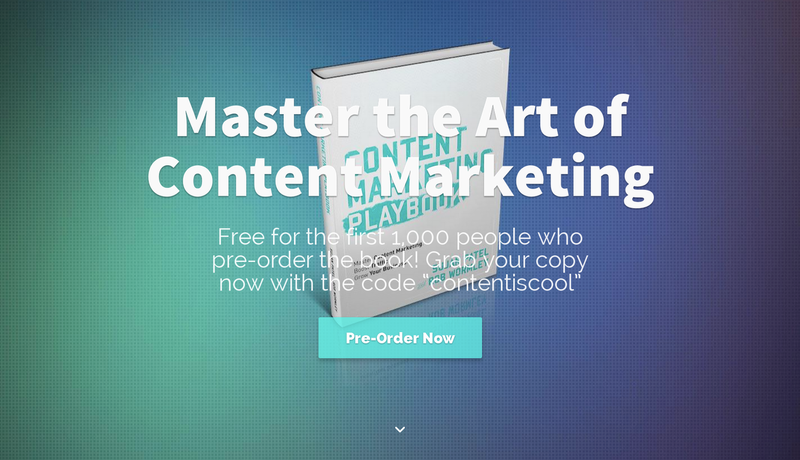 Doesn’t block site content – Unlike the basic Overlay, Welcome Overlay places itself above the website content. Thus, not blocking the visitors view in any sense. Less annoying – Most visitors term popups, overlays as annoying as they block them from viewing site content. As Welcome Overlays are placed above the content they come across as non-annoying. Welcome Overlays are an excellent mechanism for winning over visitors in the first go. Providing them a valuable resource will please visitors and keep them interested on your site. Early bird access are generally limited to a few hundred or thousands. Welcome overlays help in inducing urgency of such time limited offers. Running an offer on your store? Show it in a Welcome Overlay. Make visitors aware of the offer as soon as they land on your website. This technique will reduce bounce rates and keep them interested for longer. Convince visitors to join your list as soon as they land on your website. Putting a personal picture of you will only increase relatability and help you grow this list faster. Direct visitors to the most important page on your site. In the above case it’s the blog. You may choose to direct visitors to a new article, the shop page etc according to your requirement. It’s your turn to experience the magic of Welcome Overlays on your website. So go right now and set up a Welcome Overlay of your choice using Icegram. Where to find the Welcome Overlay? It’s located right above the ‘Headline Generator’. Note: This new feature of Welcome Overlays is only present in Icegram Engage Max plan. Don’t have the Max plan? Get Icegram Engage Max Now! Initially, Icegram only provided one CTA button for any message type. But we ran a survey and realized that high performing campaigns usually have two and not just one CTA. That’s when we decided to add this feature to Icegram. You can locate in inside Icegram’s Campaign editing panel. Note: The Yes-No CTA button in available in Pro plan and above. Also, it can be added to any message type that allows the insertion of buttons. 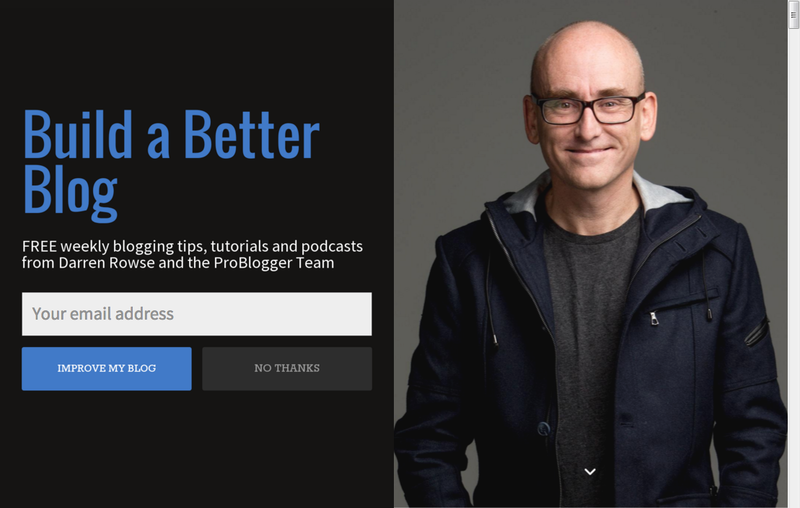 Want to use Yes – No CTA buttons? Get the Icegram Pro Plan today! 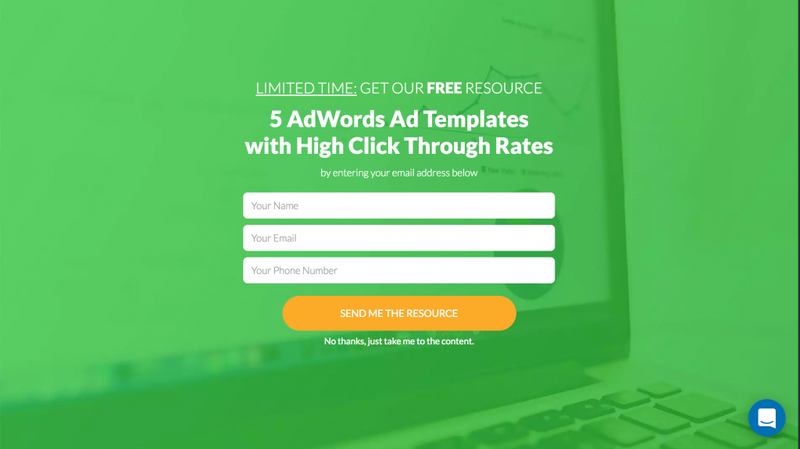 What Makes Yes-No CTA So Appealing? Yes – No CTA’s can be really powerful if used in the right manner. When a visitor reads a message having a Yes – No CTA he automatically makes a decision in his mind. You may argue that the visitor makes a decision even when there is only one CTA button, right? Yes, he does. 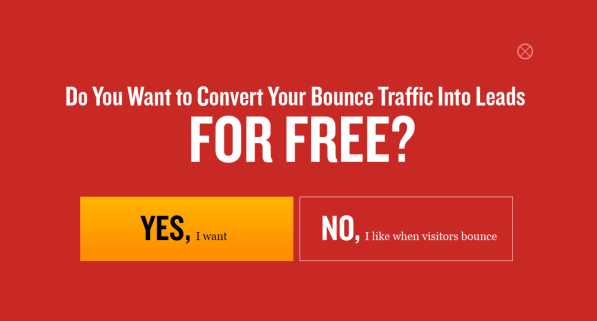 But incase of a Yes and No CTA, you have the power to reinforce and test the visitors decision. How? 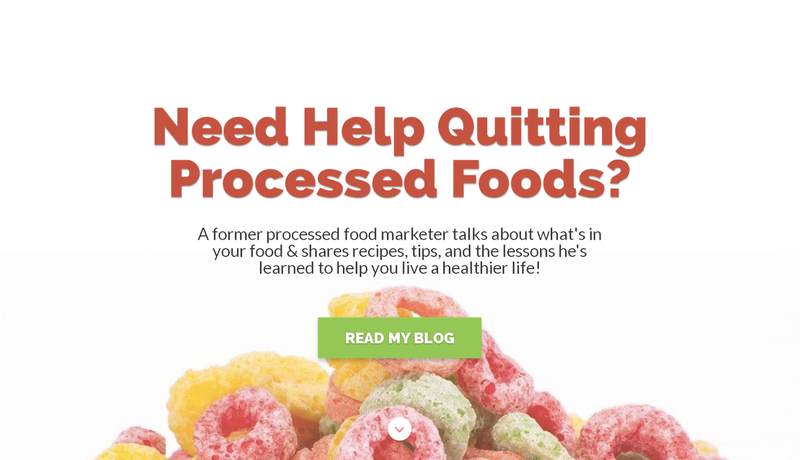 By making the Yes CTA text more appealing and the No CTA text more regretful. Still in doubt of the effectiveness of Yes – No CTA buttons? I suggest to try it out yourself. Or got some suggestion we could implement? Feel free to write your comment and somebody from the core team will communicate with you soon.